#BEDM - Self Care - Looking after you! The perfect day to be discussing self care. If you saw my post about body confidence the other day you will know I am a big believer in caring and loving for yourself. 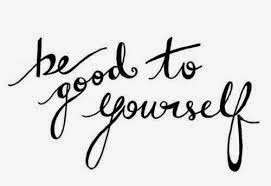 There is so much more to self care though than just thinking "You know what I am pretty cool" or learning to love your body it all starts on the inside. 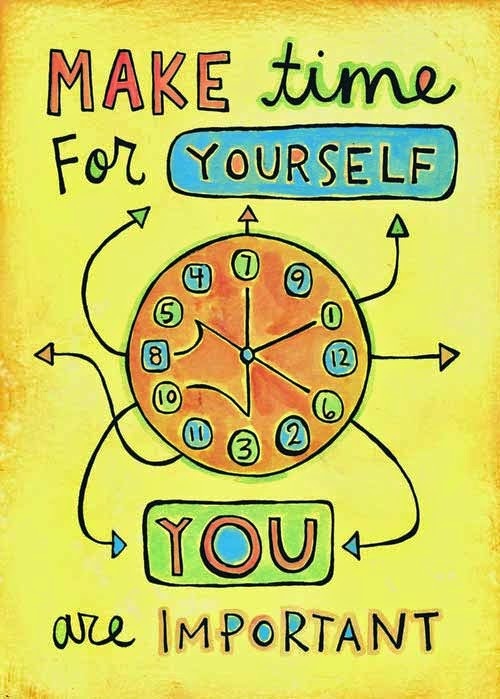 The most important thing is making time for you. I imagine by now you are already making excuse...but the kids,,,but I have university work...but I am just so busy. Now just stop for a minute and really think about the last time you did something for you. Not the kids and not your mates. What was it? Making time for yourself isn't selfish and it doesn't mean you need to suddenly start going our to crazy things all on your own. There are lots of little simple things you can do that can all add up to be just as effective in the long run. Here are a few ideas. Read some blogs and discover new amazing things. I have also joined some great sites that can help remind you to think of you. I love Daily challenge and most recently I signed up to The Hummingbird Life self care reminders where she sends out tasks and goals you can set to become a self care warrior. I actually found this awesome blog through Blog every day in may! Do you have any tips on fun self care activities? I love this post - I am always forgetting to make time for myself as there is always something else that needs doing.